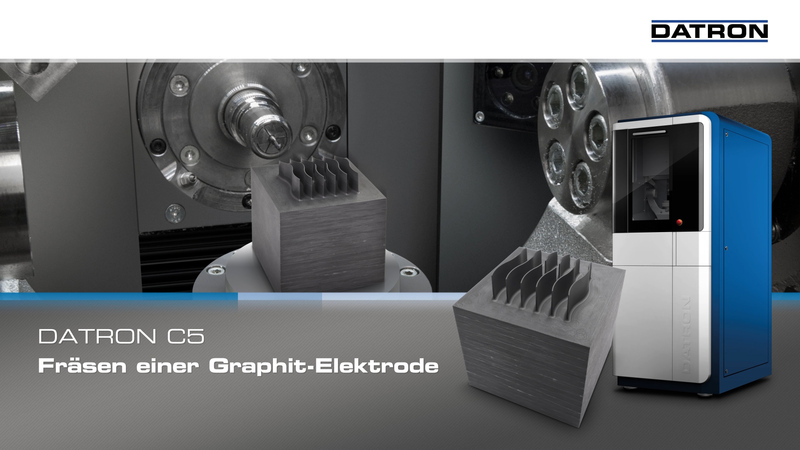 Next to other CNC machines, DATRON's 5-axis milling machine DATRON C5 enables your high quality, precision machining of graphite electrodes. 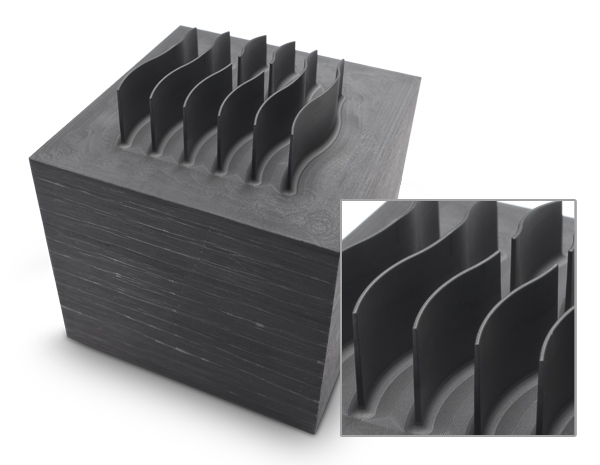 Machining graphite for electrode manufactruing is a clear advantage over copper in today's cost-sensitive economy. 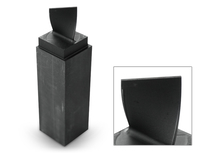 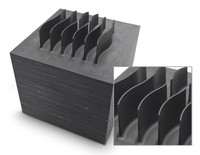 DATRON has perfeced the milling of graphite and graphite composites.